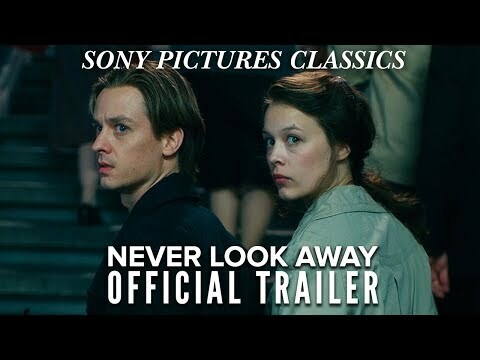 “Never Look Away” stars Tom Schilling, Paula Beer, Sebastian Koch, Saskia Rosendahl and Ina Weisse and is a period drama spanning over three eras of German history. Schilling stars as a young artist who flees from East Germany to West Germany but still remains haunted by his childhood under the Nazis and communism. He begins to work through his trauma through his paintings. Never Look Away was released on Cinema 140d ago in the US. Notify me when Never Look Away is available.